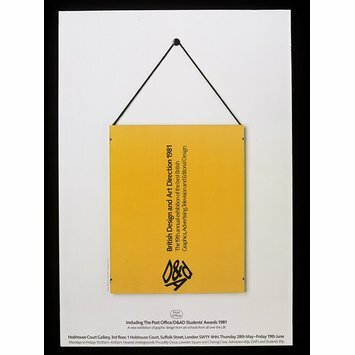 Poster advertising a D&AD design exhibition in 1981. Poster promoting the Design and Art Direction 19th Annual Exhibition by Minale Tattersfield and Partners. 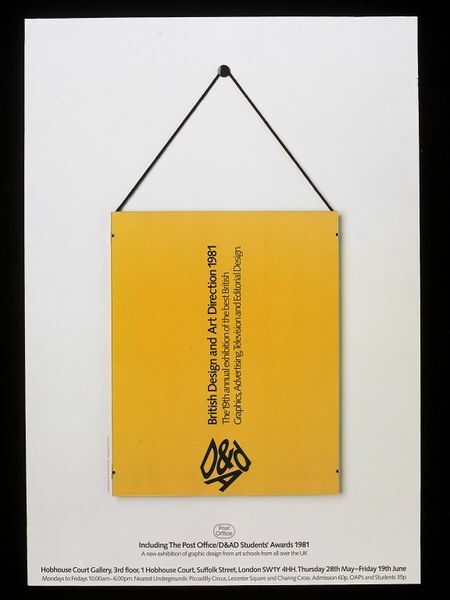 Great Britain, 1981.